On iPhone: open the App Store, and tap the Updates icon. Scroll to find the Traxsource App, and hit ‘Update’. On Android: open the Android Marketplace, tap your device’s menu button and choose My Apps. Scroll to find the Traxsource App, tap and hold the icon, then hit ‘Update’. You’re missing out! 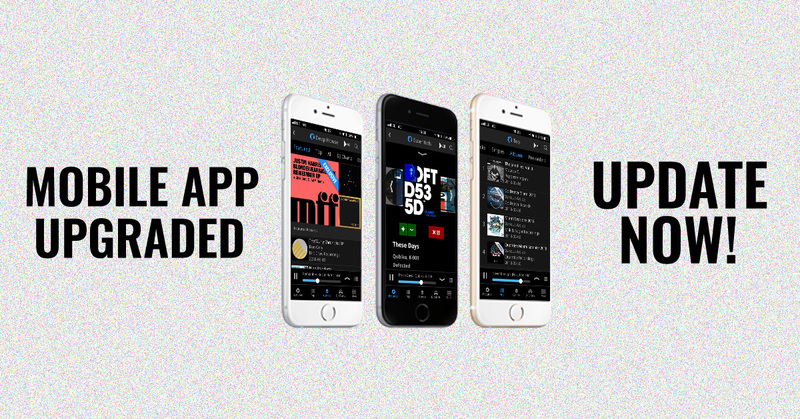 Just head to the App Store or Google Play, where you’ll find the latest version of the Traxsource Mobile App ready to install.